Three-day course that will permanently change your way of teaching flyer. 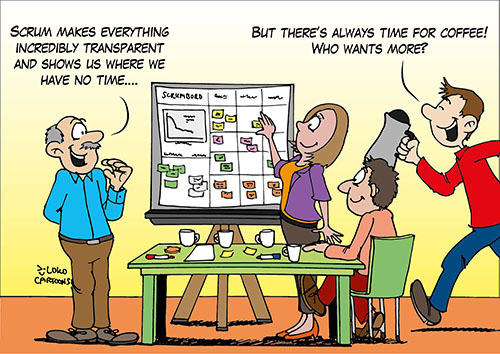 Scrum was developed to bring major complex IT projects faster to a better end. In the IT industry, companies cannot afford to avoid scrumming. 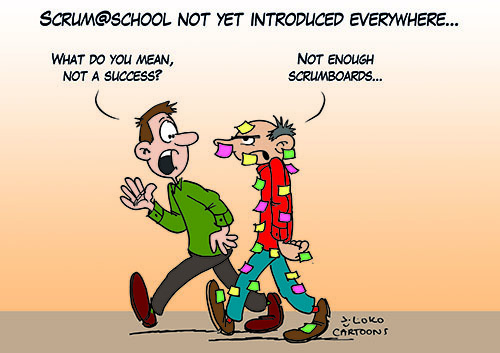 Also in other sectors, Scrum is rapidly rising Schools are discovering Scrum, too. Project teams, teacher teams and management teams work with Scrum@school. The method is used for large or small development projects: from complete new curricula to introductory programmes, from preparation of audits to designing new teaching materials.